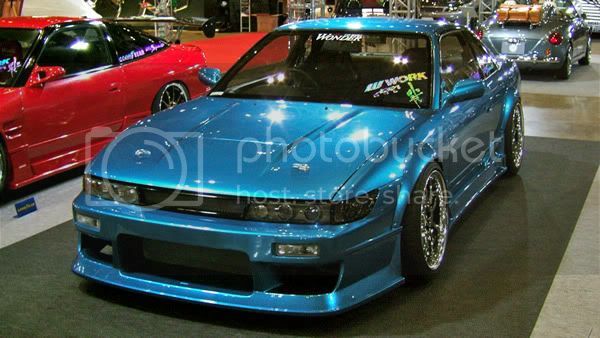 Obscure: Car Modify Wonder S13 – Garage Dusty Exciting Car Team! And I thought I’d seen all the world had to offer in the way of S13s. Somehow this kit had passed me by! Made by 4-door specialist Car Modify Wonder and very different from what is usually floating around, I actually think this looks stunning! Big big fan. 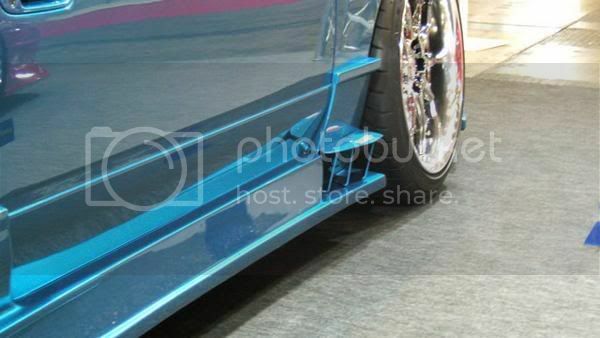 Nice fitment on the XSAs (I think). By the way, starting Monday I’m changing gears for a week or so and counting down my top 10 records of the year. I’ll sprinkle car content in here & there but for the next little while music will be the focus. Hope you enjoy. 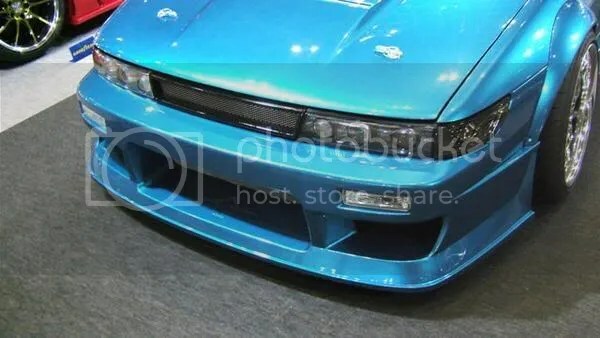 Agreed, since this ol’ gal is nudging on to 20 years old now but there’s just something “classic” about the folded/stamped lines of 1990s JDM body design. The interesting vaned-flourishes on the sideskirts is a nice touch and IMHO better than the faux vents seen on other kits. But then it’s the whole package. Nice selection of wheels/pumped guards, paint and the like compliment each other.